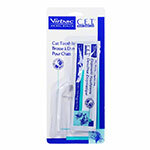 CET Pet Toothbrush is the best at-home method for maintaining good dental health for cats and dogs. 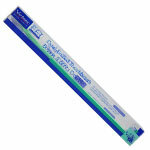 Soft bristles increase pet comfort and acceptance. 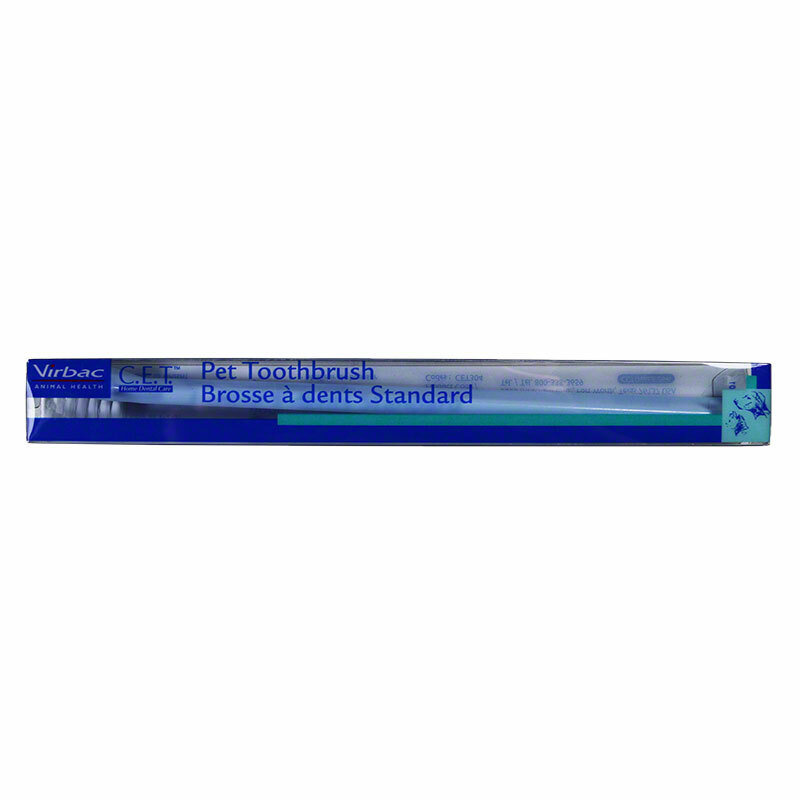 Small head with reverse angle allows for easy application and accommodates a smaller mouth. This toothbrush works well with small and toy breed dogs and some cats. Individually packaged and in assorted colors. Available individually or in a 24-count dispenser.